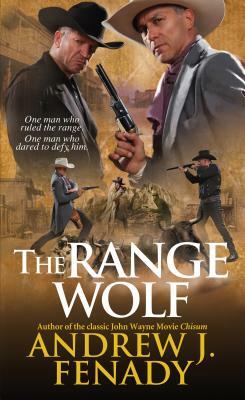 No one dares stand up against the man known far and wide as the Range Wolf. Wolf Riker runs his domain with an iron will and smoking guns. And now Christopher Guthrie has signed on to join Riker on his most daring and dangerous journey yet, driving a herd of seven thousand cattle from Texas to Kansas, through land filled with Kiowa, Comanche, raging floods and border raiders. The Range Wolf is ready to face any obstacle in his way. But for Guthrie and the rest of the men, it's a ride into hell, one many of them won't survive.